My girls’ rooms have become void of any thoughtful design or decor. I feel like we are in survival mode of keeping things somewhat put away, but to be truthful it’s usually just chaos. I love looking at perfect kids’ rooms on Pinterest and dream of someday achieving that reality. But our reality is just a mess. So, I decided to cover up some of the many holes in Lula and Jane’s room and move some things around on the walls. I grabbed some $1 frames at Michael’s and whipped up these little watercolor frames. I love these $1 frames because they are cheap AND they are perfect for displaying Instagram photos! I think it turned out pretty cute for not much thought, time or money. 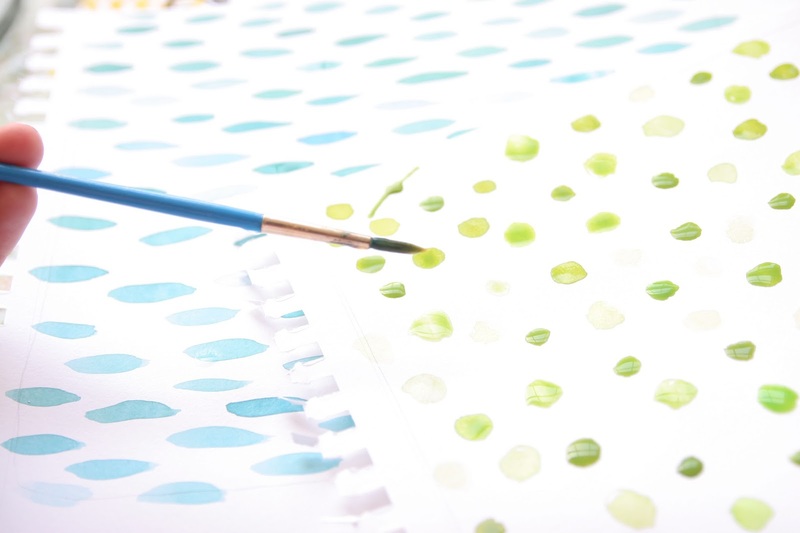 I grabbed my tubes of watercolor and just started making some random patterns. I decided to do 9 slightly different ones. I used the square frame as a template and just traced around and cut out the watercolor paper. Then, I brushed a layer of Mod Podge on both the back of the paper AND the front of the wooden frame. This is the key step in preventing bubbles. 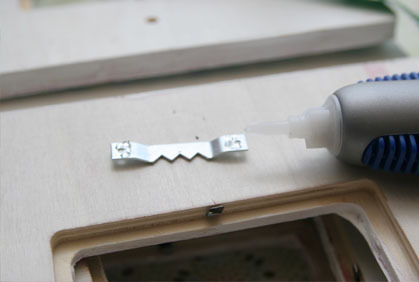 Brush it on both surfaces. 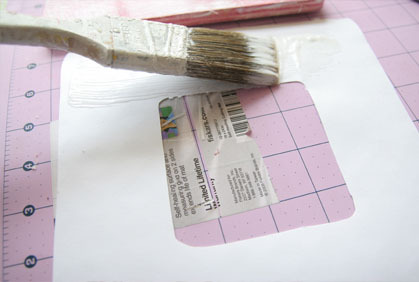 Smooth it out and brush another layer of Mod Podge over the top. 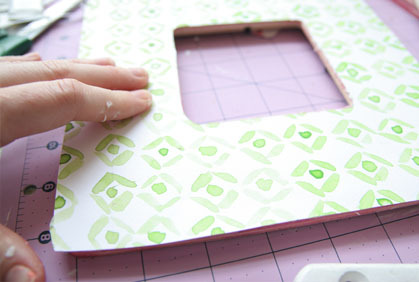 After everything is dry, you can sand the edges to make sure the paper is totally flush with the frame. I also brushed a little white paint around the edge. Since these frames don’t have hangers, you have to add your own. I just used super glue and glued them right on. Since the frames are so light glue does the trick. Add in some Instagram photos and hang! I love how they look above their white bookshelf. And I randomly added some things to the opposite wall of the room. I literally put no thought into this and just hung some pictures and canvases to fill empty spaces. You may recognize the You Are My Sunshine wall hanging. 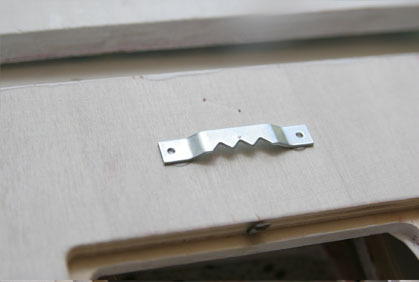 It’s cleverly hiding an old speaker from a speaker system! And there you have it! 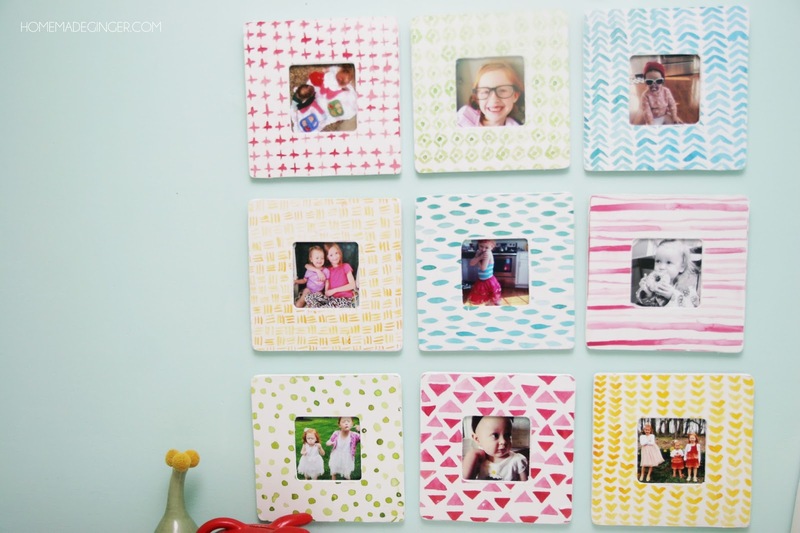 Have you ever done anything clever with the $1 frames from Michaels? I love cheap crafts! I'm obsessed with this idea! Thank you for sharing!! This is so fabulous, I am in love! These would look cute in so many rooms. Beautiful! Great idea. Love the frames.